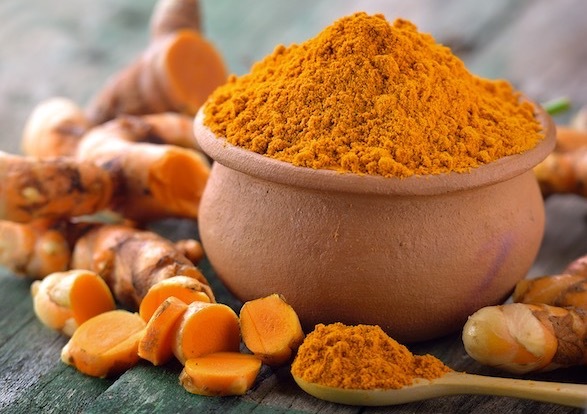 In our world of expensive high tech medicine it is important to call out the evidence-based non-conventional therapy curcumin for its anti-cancer, brain and heart healthy properties. I’ve been supplementing with curcumin since ’06 because of it’s anti-cancer benefits. Particularly it anti-myeloma (my cancer) action. I know of no more effective or more complete evidence-based, non-conventional therapy for cancer patients. Over the years since first supplementing with curcumin for my cancer I have learned about curcumin’s effects on many other cancers as well as curcumin’s ability to synergize with conventional chemotherapy. It it important for all those using curcumin to understand that some brands are better and more efficacious than others. I rely on consumerlab.com to evaluate the different brands of curcumin. Consumerlab.com evaluation of curcumin supplements. I am a cancer survivor and cancer coach. Experience and research has taught me that conventional oncology is only part of the picture when treating a cancer diagnosis. Do you have cancer? If so, what type? What stage? Please scroll down the page, post a question or comment and I will reply to you ASAP.